Over 35 years of experience. 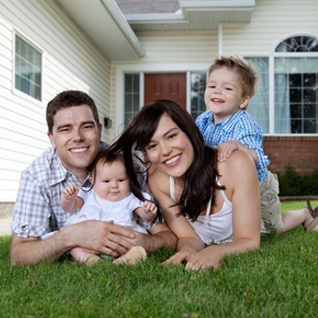 We'll get your home pest free! We protect your business and your customers. This is no time to mess around. Moles destroy landscapes and property values. Pro-Tec stops moles in their tracks, Guaranteed! Keep Your Family Safe and Healthy. Insects and pests carry filth and disease. Why risk it to an inexperienced exterminator?? For over 35 years, Pro-Tec Guarantees Results! 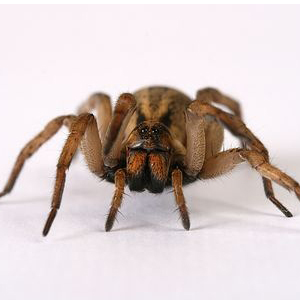 If you are looking for Commercial or Residential Pest Control, the Professional Technicians at Pro-Tec Pest Management have been knocking out pests and wildlife for over 35 years. 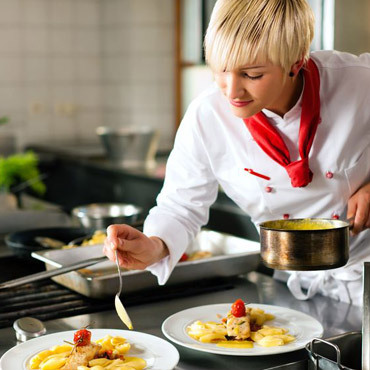 We provide one time service or warranted programs for your pest management needs, GUARANTEED to keep your home, school, retirement home, office, restaurant or apartment complex pest free. 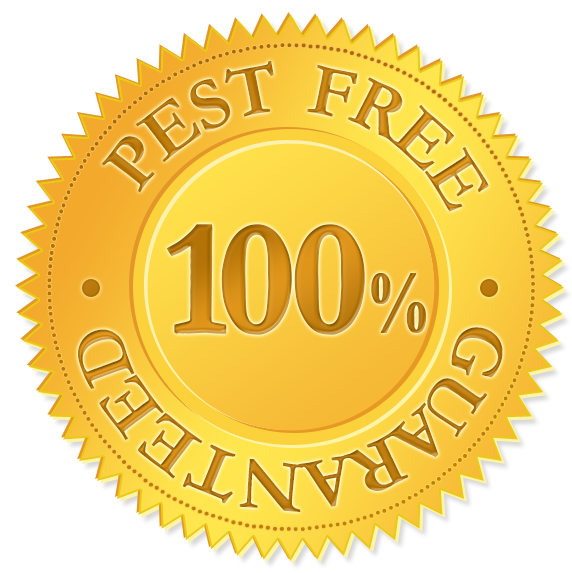 We guarantee results because we continue to update our approach, materials and science to make sure we are delivering the safest and most effective Pest Management available to you. We deliver results. It's frequently difficult to identify the pest, rodent or wildlife that is invading your homes or businesses, so make sure to visit our PEST ID link to help you understand the problems you are experiencing. Then call us (636) 391-7277 or send us a message through the CONTACT US link on this page and we will quickly respond to your pest control problem. 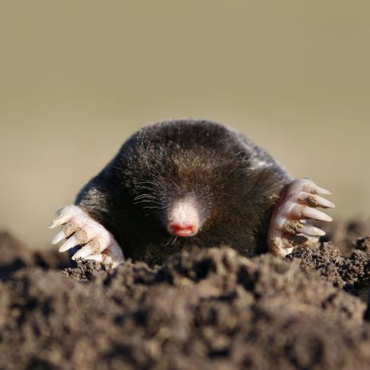 Mole Removal to Preserve your lawn and landscape. Bed Bug detection and elimination. Rodent Control. With over 35 years’ experience, Pro-Tec technicians determine what they are and how best to eliminate them. Termite Control. Coming Spring 2016. Pay your invoice online with safe and secure PayPal payment processing. All major credit cards accepted, no PayPal account needed! "I took over the ownership of a small cafe in St. Louis about 4 months ago. Everything was going good until one evening I was closing and saw a mouse running behind the trash area. I immediately called Pro-Tec Pest Management, which was recommended by one of my other closing team members. Of course, it was after hours so I left a message. They returned my call first thing the next morning. They sent an exterminator out the same day, the technician, was so nice and respectful. He did an EXTENSIVE search, searching for any holes mice could enter, and found a small hidden one behind the trash area. He filled the hole up and made sure there were no other access holes for them to come back. Besides doing a great job, the price was VERY REASONABLE for the work they did. I had used anther company in the past at one of my properties a few years back, and I paid less this time then I did then. They did a great job, and I highly recommend."